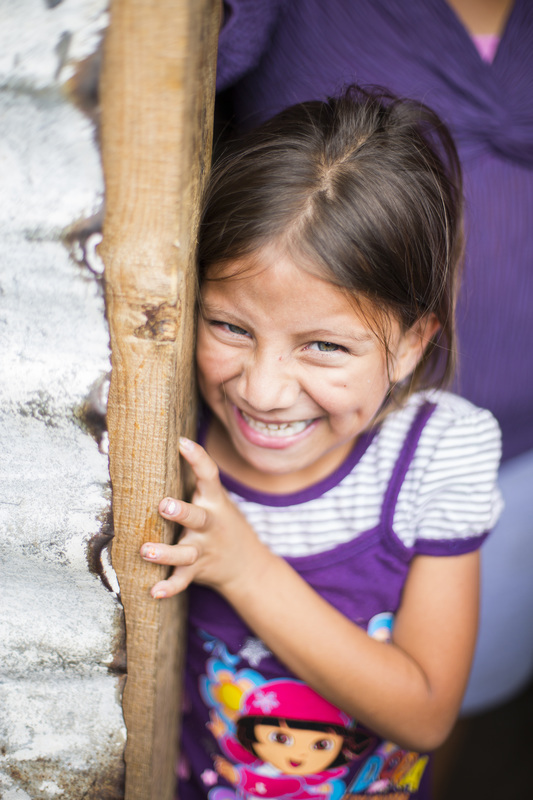 As Hope4Guatemala examined the world of rural Guatemalans, it became clear that changing the way people live within the home was critical for a sustainable reduction in poverty. Hope4Guatemala has been hosting work teams who wish to serve in Guatemala since its inception in 2012. These teams are key to H4G being agents of changes to reach Guatemalans ﻿for﻿ Christ. We are truly grateful for those who sacrifice their time and money to help further the Kingdom of God in Guatemala. The teams help H4G build houses and churches, feed hungry children, conduct vacation Bible schools, Bible studies, pastors, leaders and students conferences and gospel crusades, sponsor student's education, install wood stoves, provide cleaning drinking water through Ecofiltro systems and build hen houses for needy families, Visiting teams also help H4G support much needed medical, dental and vision clinics throughout Guatemala. Let us join hands together and make a difference in the Name of our Lord Jesus Christ. Those are practical projects and programs that are going to change positively the life-style of thousands of Guatemalan families. To see 100,000 people come to Christ in the next 5 years. This desire was birthed in our hearts last year, as we conducted our first Gospel Crusade seeing approximately 18,000 people dedicate their lives to Christ. Have at least two or three teams per month in 2016. We would love to begin a sponsorship program for students for the year 2016. Create a community of intercessors for the nation of Guatemala and the world. "To make better the living condition of all the families in the communities.."
May 19 Community, Palin, Escuintla. Ebenezer annexation community, Palin, Escuintla. Las Ilusiones community, Palin, Escuintla. San Miguel Petapa, Town, Guatemala. We have room for 58 people at the mission house. Dining room for 58 people. The Mission house is located next to the beautiful lake of Amatitlan.